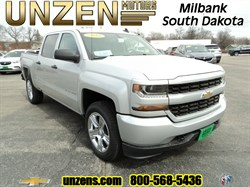 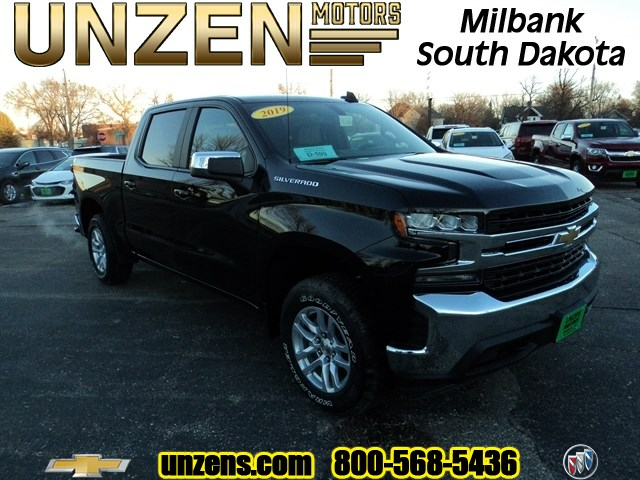 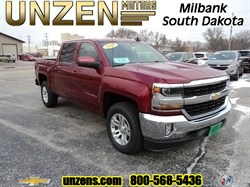 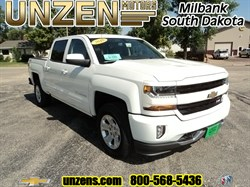 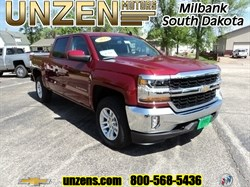 Stock# 8026 NEW 2019 CHEVROLET SILVERADO 1500 | Milbank, South Dakota 57252 | Unzen Motors Inc. 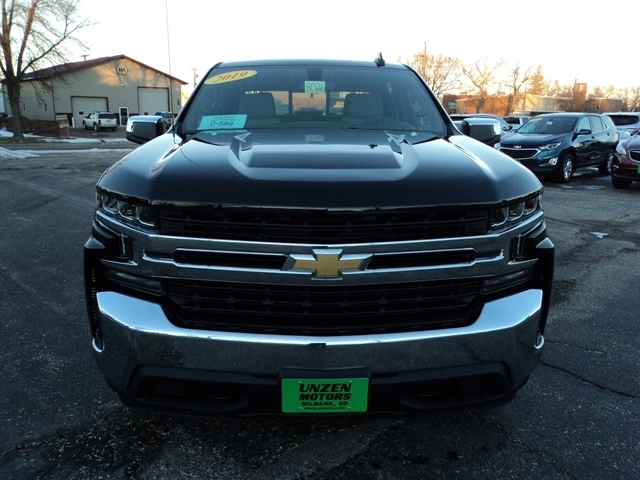 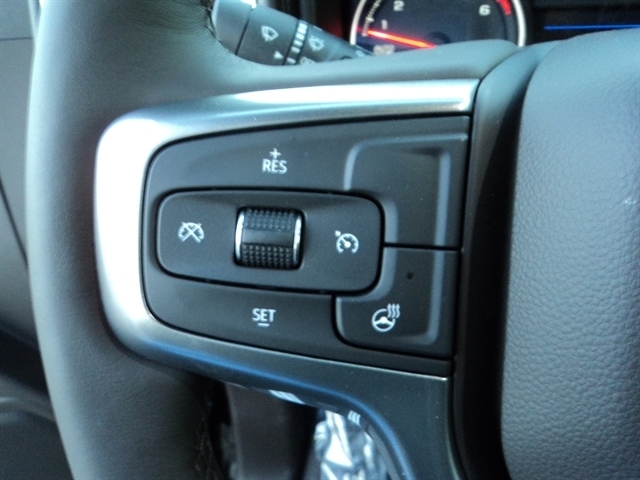 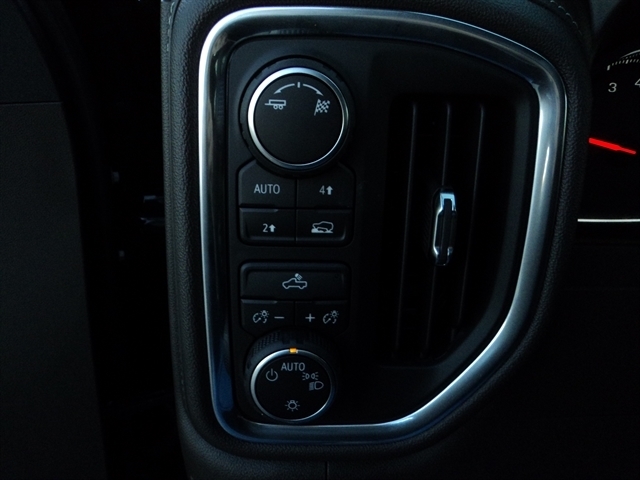 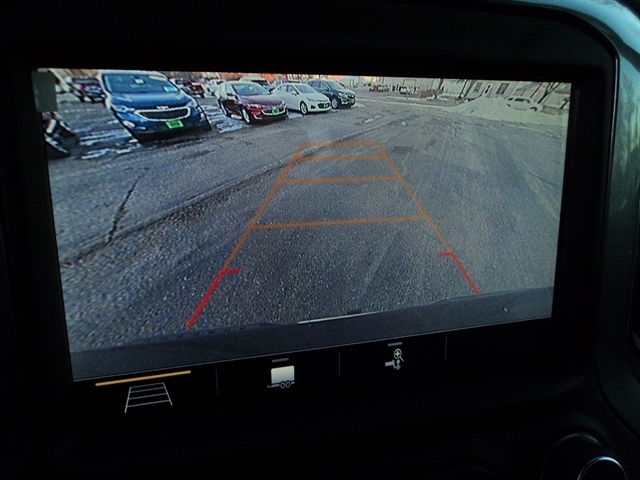 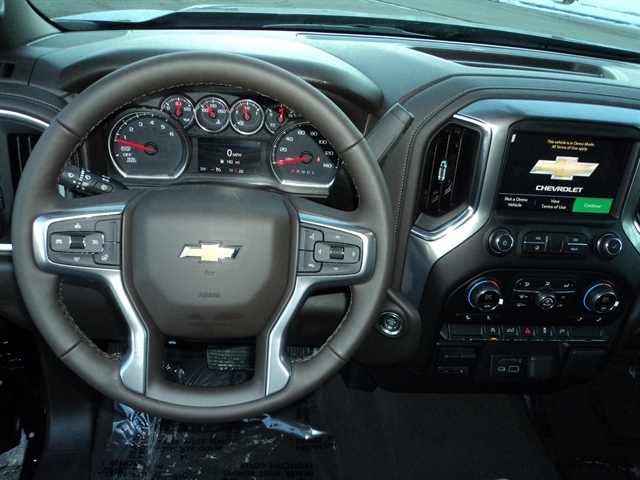 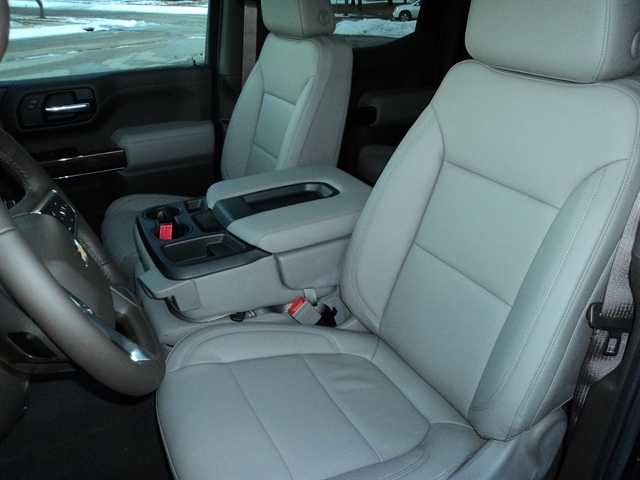 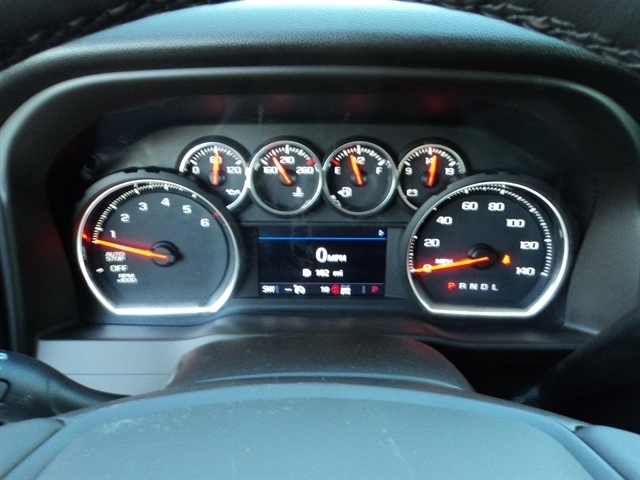 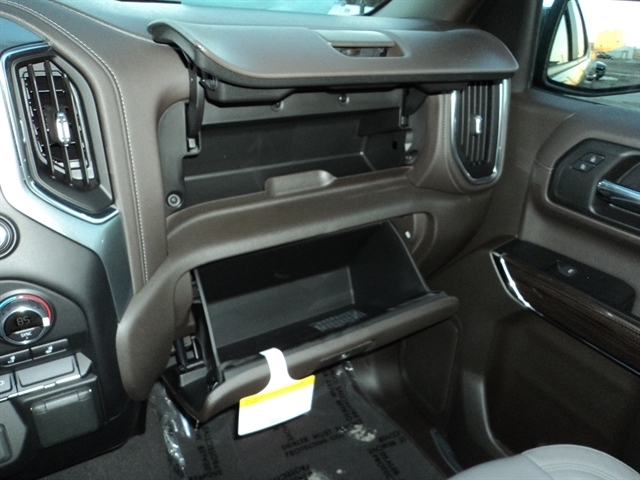 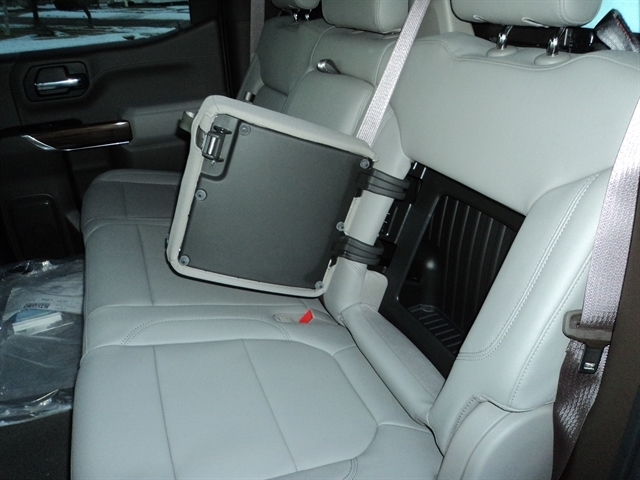 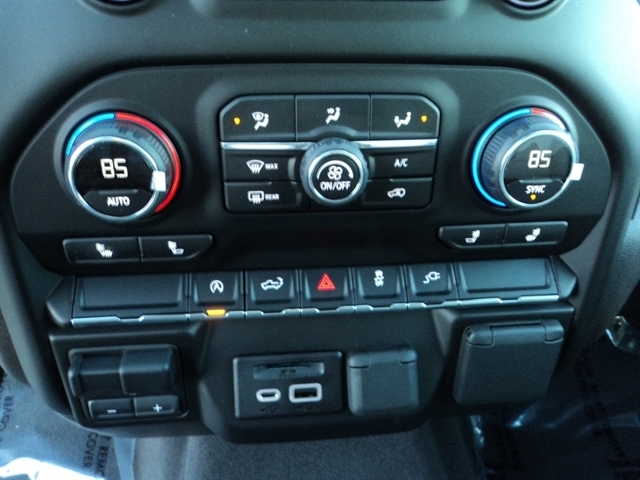 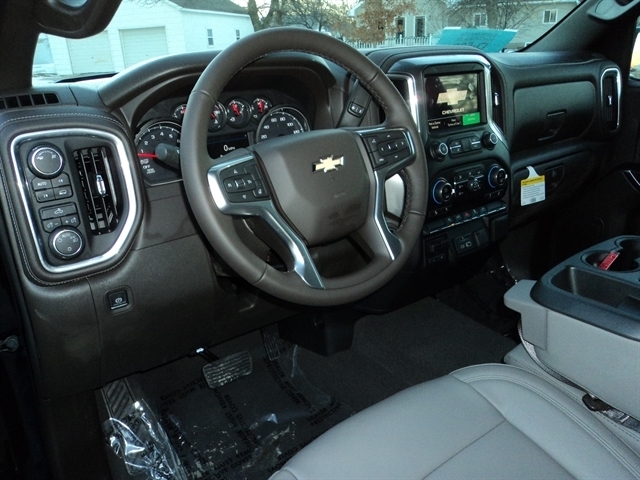 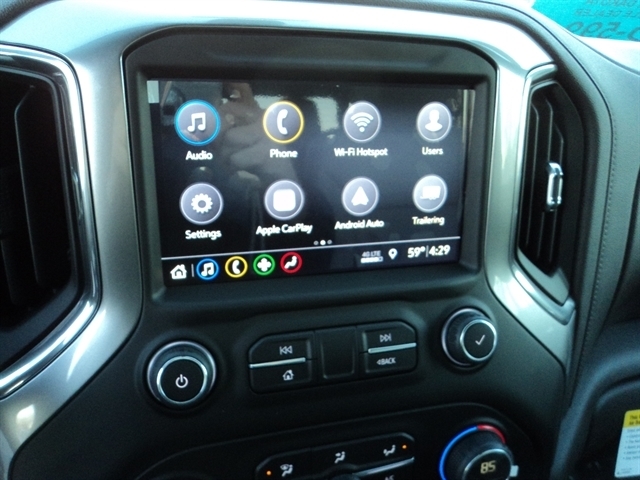 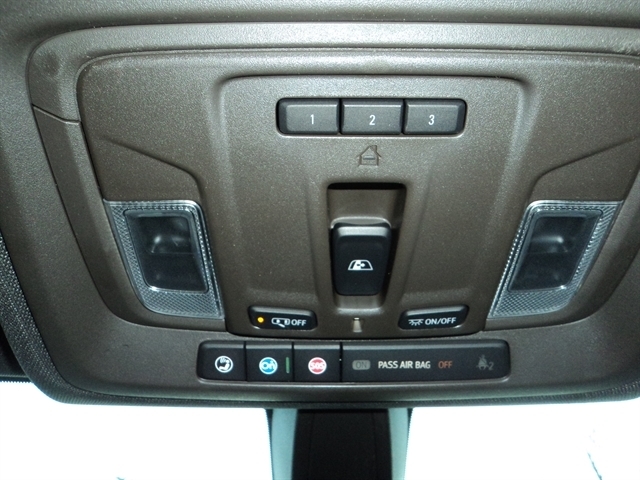 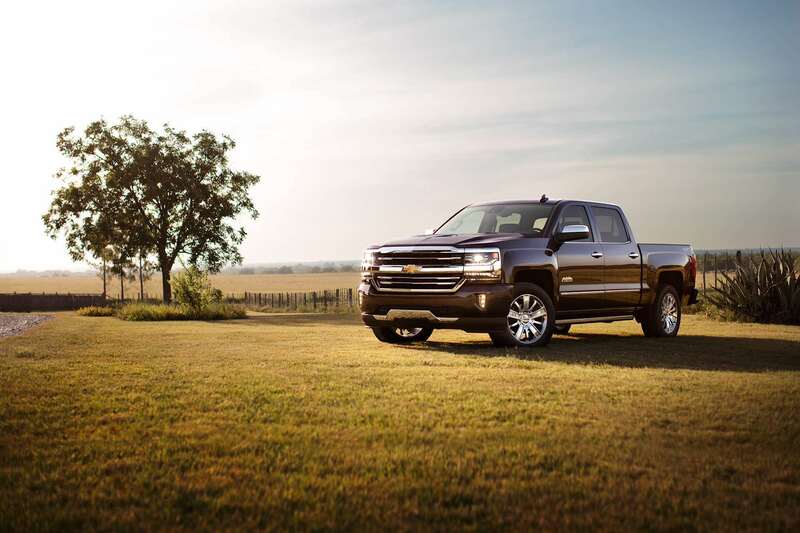 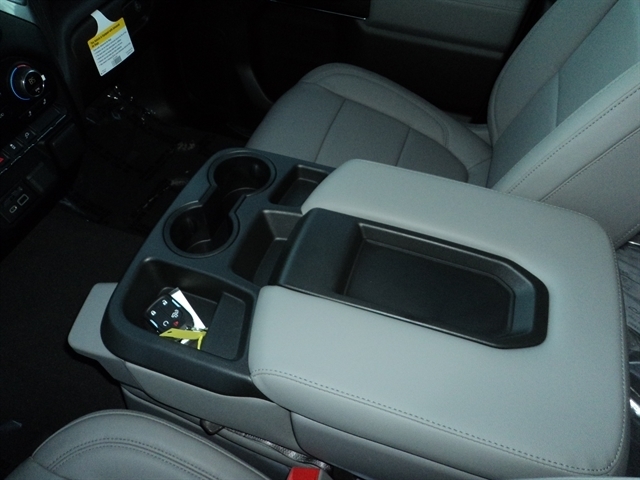 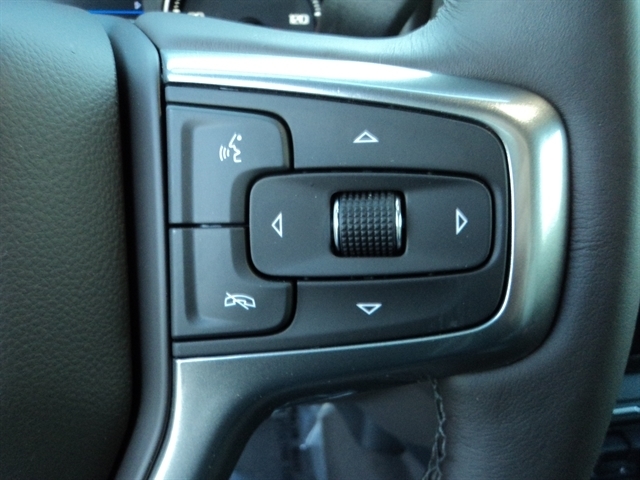 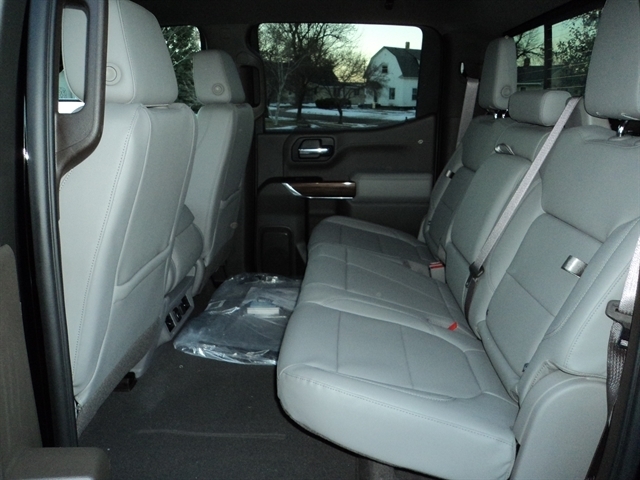 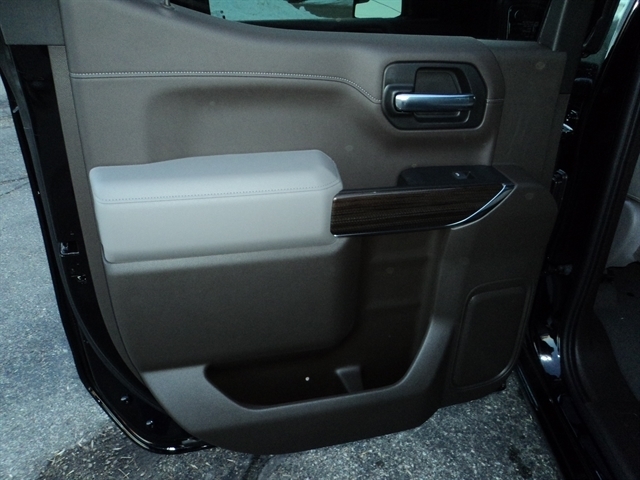 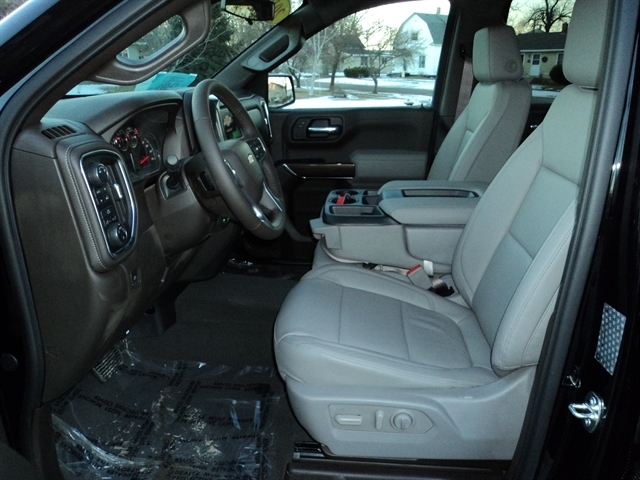 Very nicely equipped 2019 Silverado with heated leather seating, heated steering wheel, 8-speed automatic, universal home remote, power sliding rear window, 120 volt outlets in cab as well as in the bed, HD rear vision camera, dual zone climate control, keyless open and start, remote start, under seat storage, power lock and release tailgate, LED durabed lighting, auto locking rear differential, trailering package with trailer brake controller, hitch guidance, spray-on bedliner, wheelhouse liners, advanced trailering package with trailer tire monitoring system, built in WiFi, and just a whole lot more! 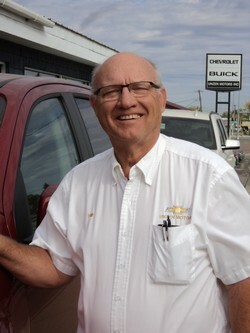 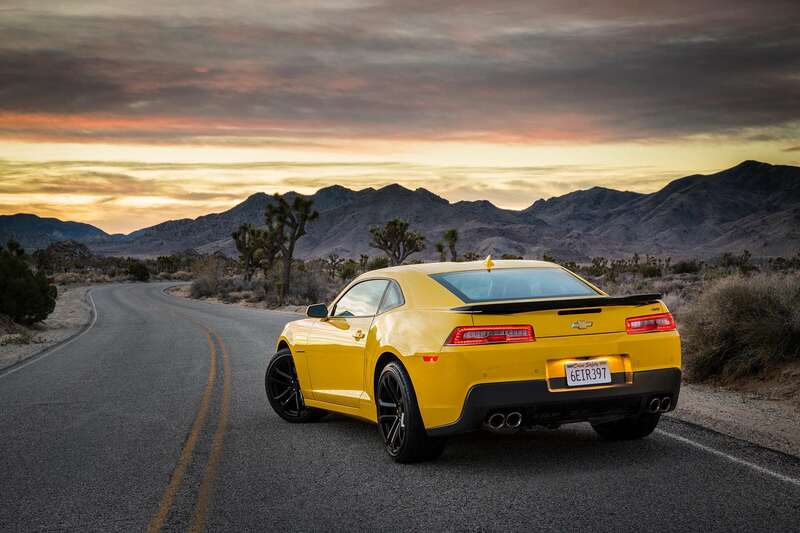 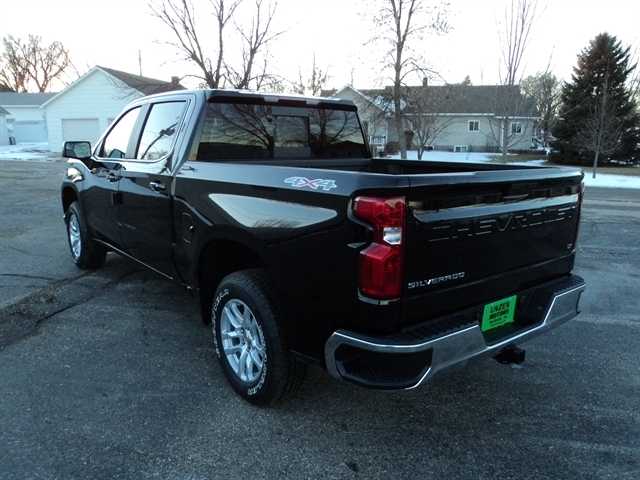 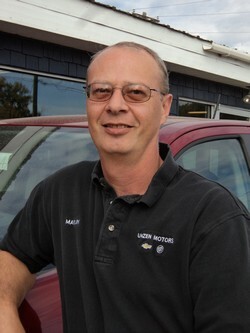 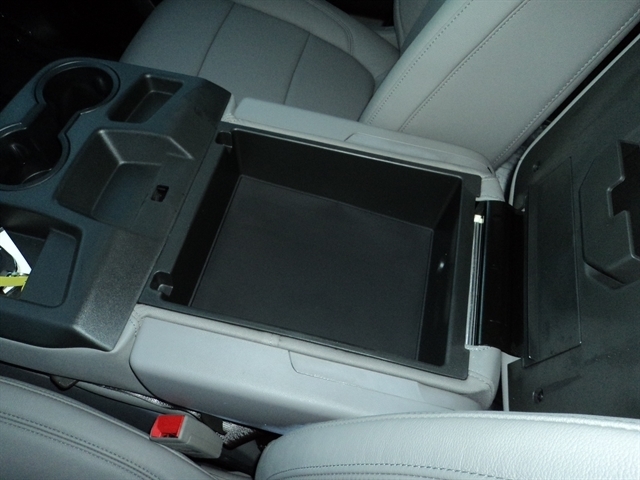 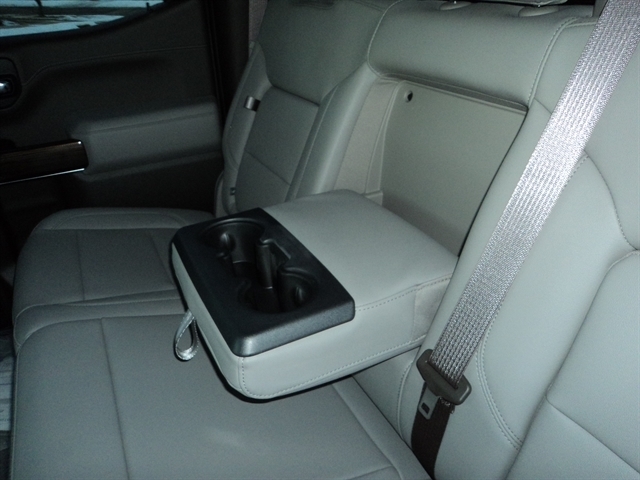 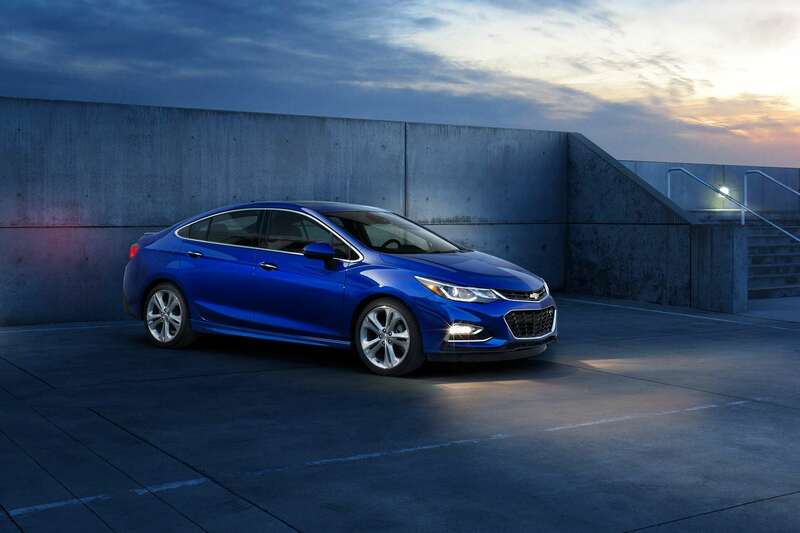 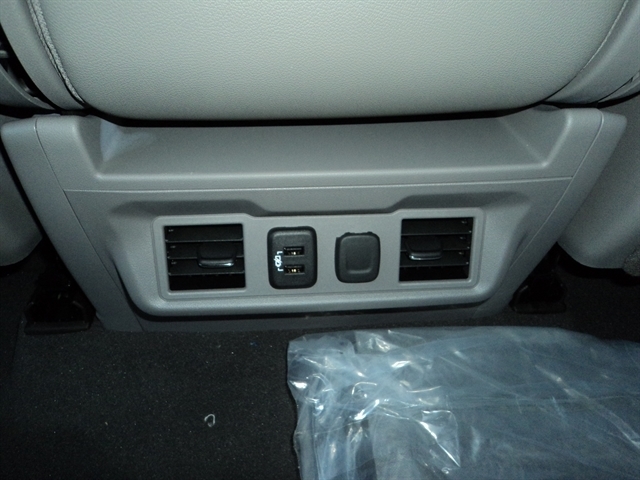 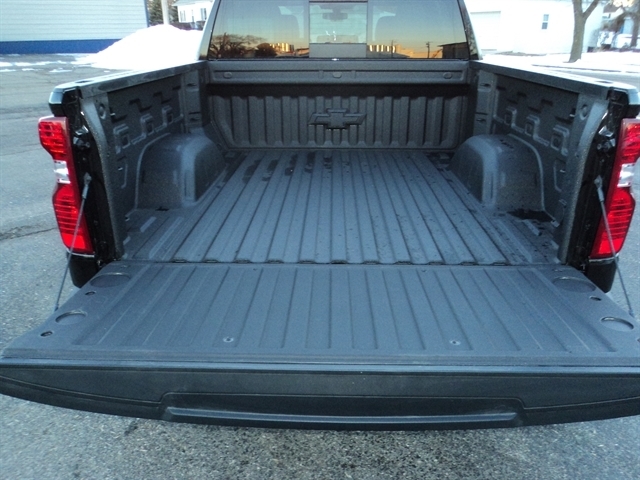 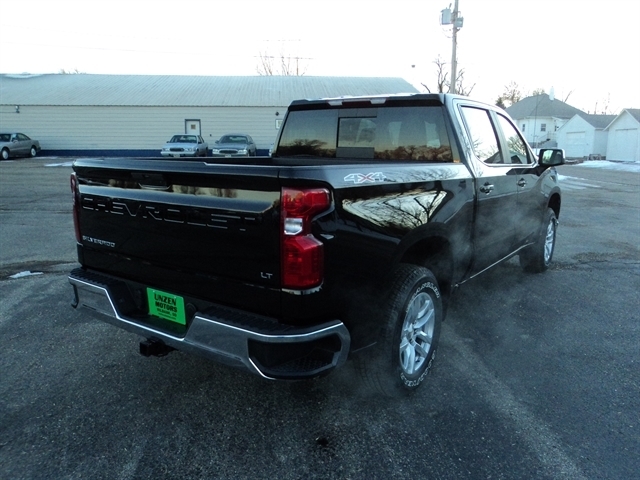 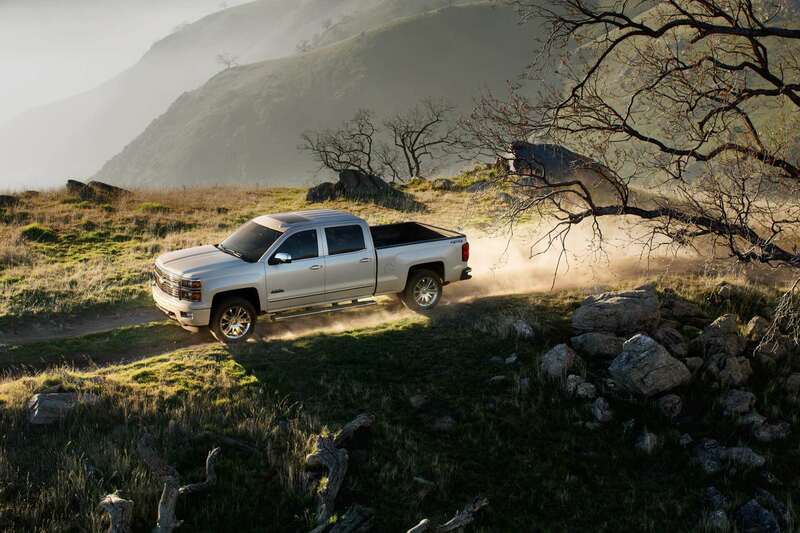 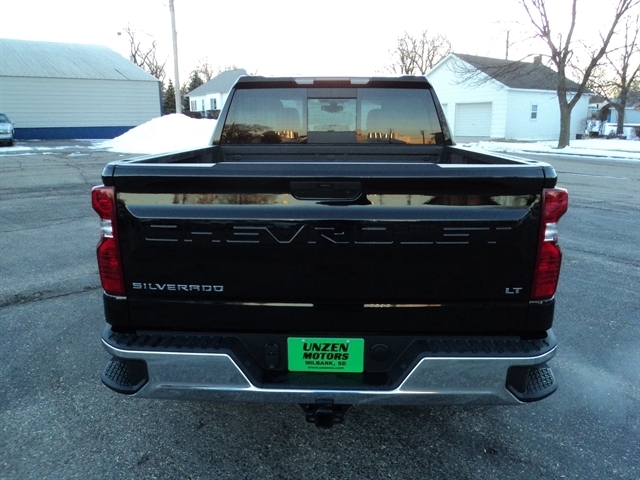 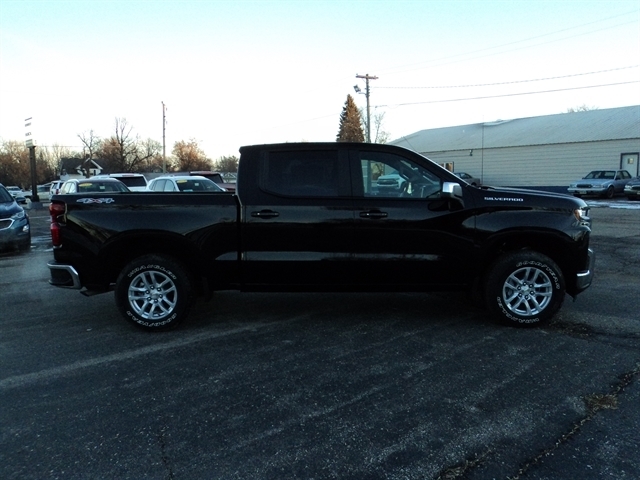  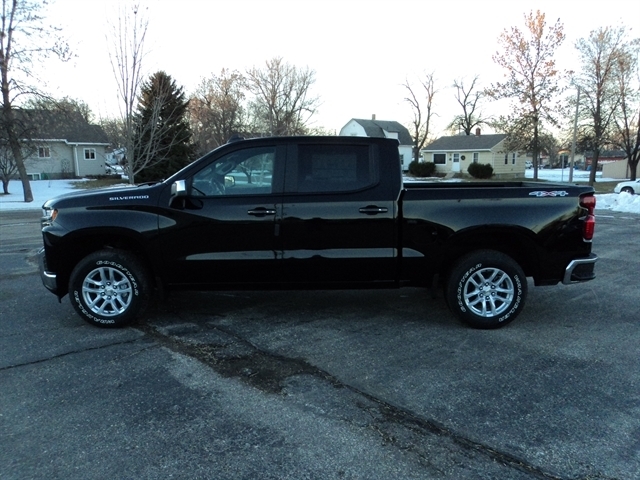 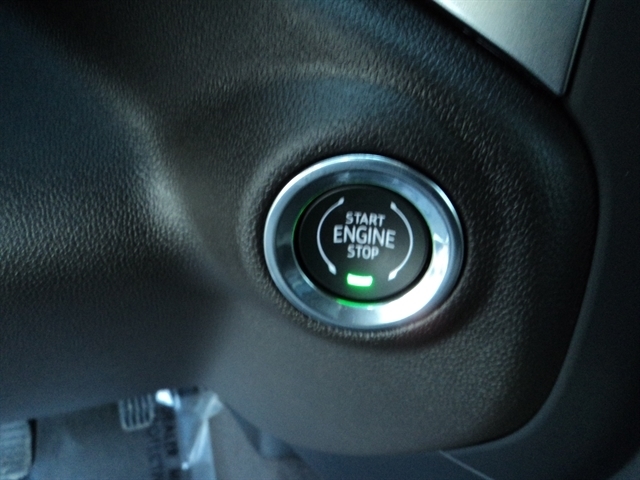 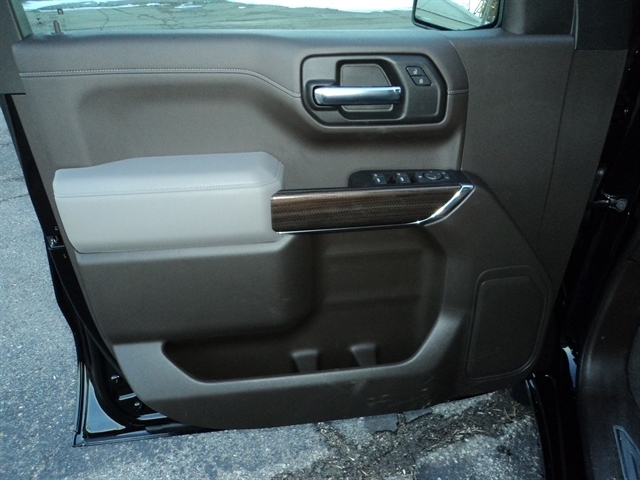 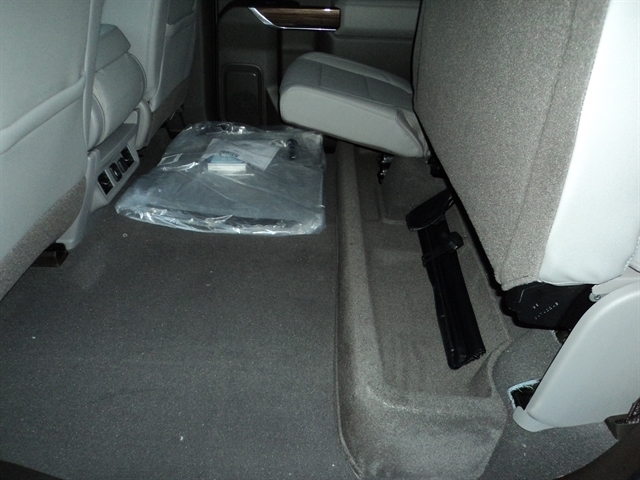 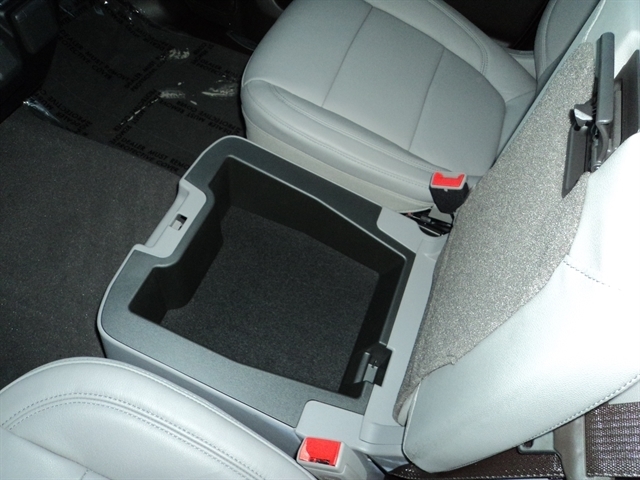 Hello, I would like more information about the 2019 CHEVROLET SILVERADO 1500, stock# 8026. 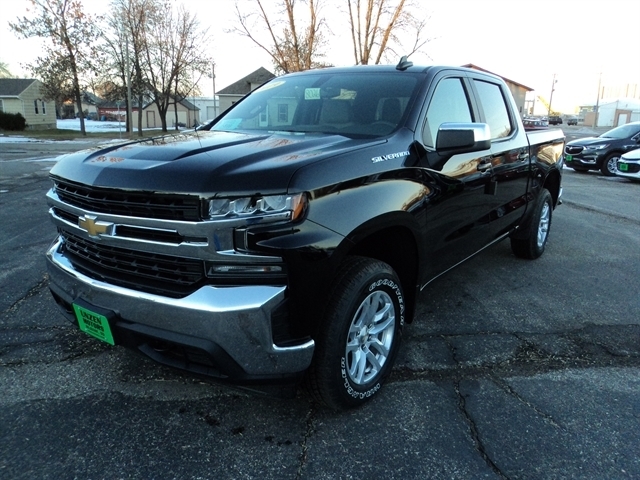 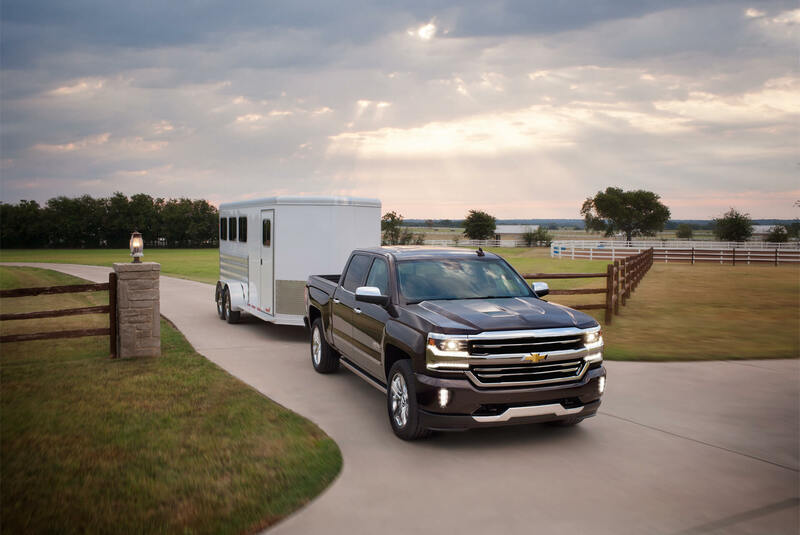 Hello, I would like to see more pictures of the 2019 CHEVROLET SILVERADO 1500, stock# 8026.